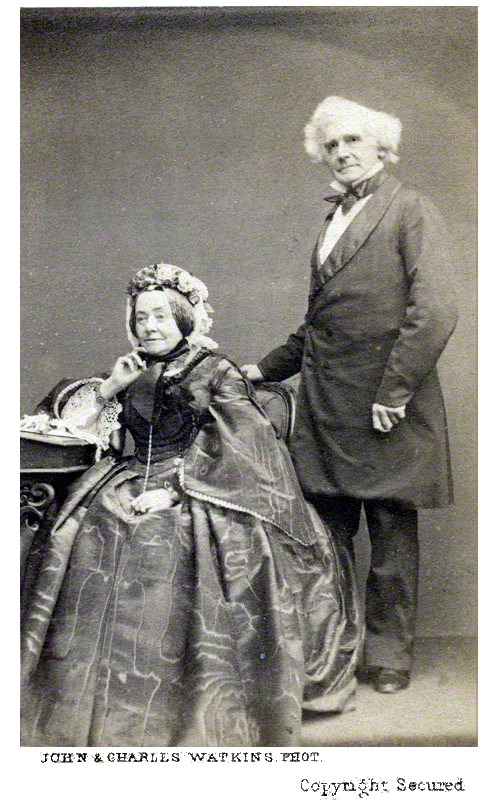 Hall, Anna Maria & Samuel Carter (1800-1881): Hall’s husband was editor of Art Journal. Together they collaborated on a work entitled Ireland: Its Scenery, Character, Etc. (1841–43).